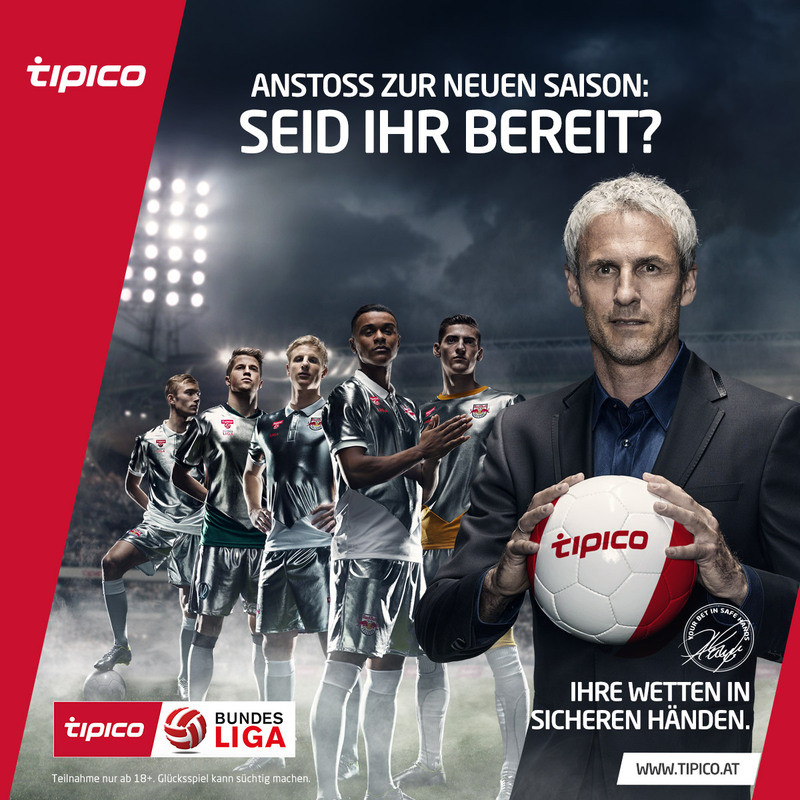 Tipico starts the new season 2015/2016 under the motto “Are you ready?”. 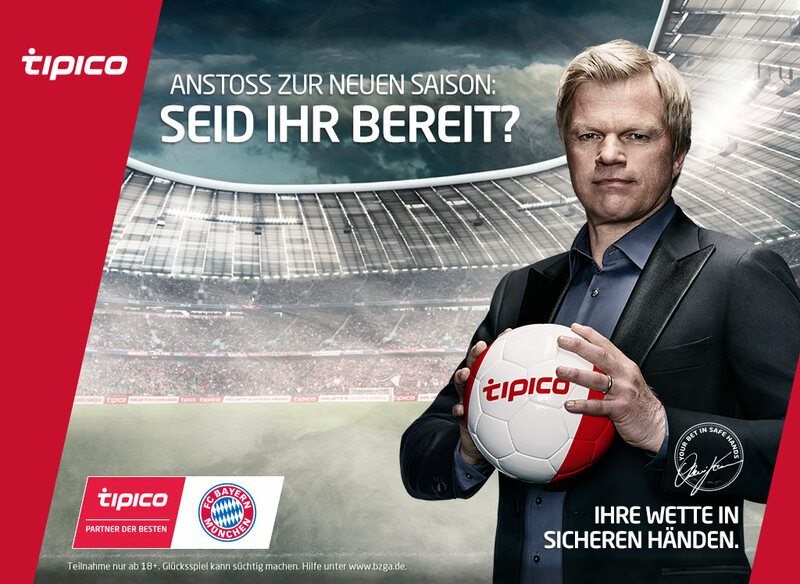 The print and online campaign with Tipico brand ambassadors Oliver Kahn, Peter Schmeichel and Michael Konsel is shown in Germany, Denmark and Austria. 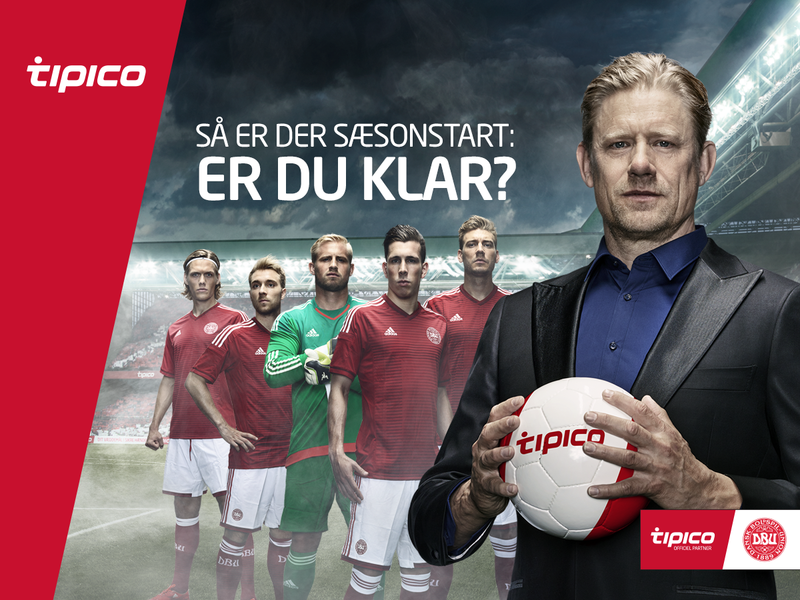 The advertising subject in Denmark shows ambassador Peter Schmeichel, together with the Danish national team players (DBU). His counterpart in Austria, Michael Konsel can be seen with the “heroes” of the Austrian Football Bundesliga.